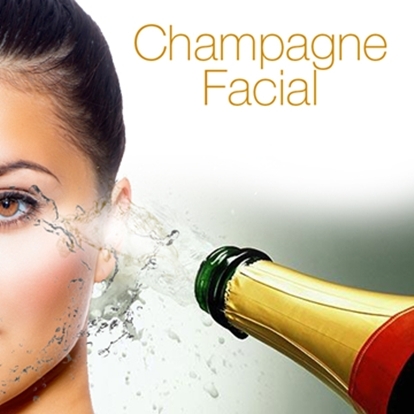 Welcome the new year with a luminous skin, thanks to the all new Magic Champagne facial at Dr. Dixit’s. “ I tried the facial before a party and fell in love with my skin all over again! My skin felt incredibly smooth and I had a wonderful glow for weeks” says Tanya, a regular client who tried the facial a few days ago. Why Champagne – Because it contains antioxidants and polyphenols. The active components of this treatment make this an intensive anti ageing treatment with visible results. It stimulates the skin defense mechanisms to stop ageing, and at the same time, its exfoliating properties remove any dead cells and closes the pores. “ It dramatically reduces appearance of redness, sun spots and acne marks. With repeated treatments, wrinkles and fine lines fade and and visibly younger and luminous skin is revealed”- Dr Dixit says.